95% of cruise tourists would recommend the Balearic Islands as a holiday destination. This information, which is at its peak in the port of Alcudia (97.4%), is taken from a study led by the Port Authority of the Balearic Islands (APB) to assess the degree of satisfaction of the clients and users of the ports it controls, as well as establishing the amount of money generated by cruise ship tourism in 2016. This study, carried out by the Balearic Institute of Advanced Social Studies, was performed throughout 2016 using a sample of 2,195 face-to-face interviews. The president of the Balearic Islands Port Authority (APB), Joan Gual de Torrella, has written to the Regional Minister of the Environment, Agriculture and Fisheries, Vicenç Vidal, to propose co-ordinating efforts with the City authorities in order to keep the Bay of Palma clean. 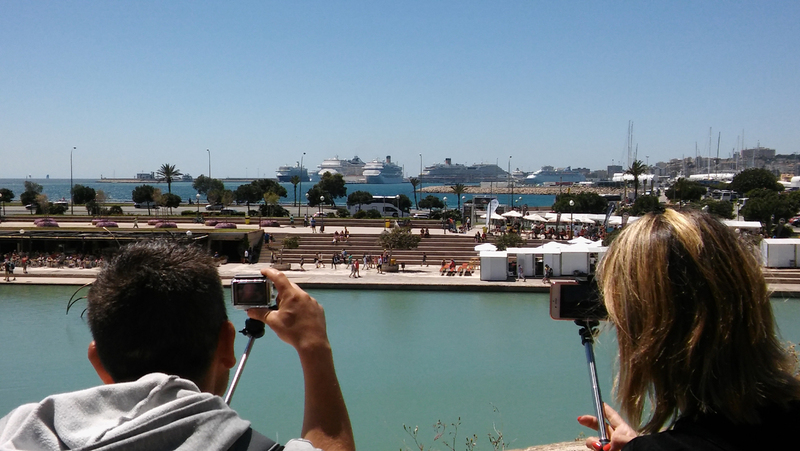 Highlights of the overall success of the 2017 cruise season in Ibiza were the absence of overcrowding on the days with the highest number of tourists and the tight co-ordination that exists between the Ibiza Local Council, the Port Authority of the Balearic Islands, and all agents involved in the cruise industry. The Port Authority of the Balearic Islands (APB) is planning to attend the prestigious Fort Lauderdale International Boat Show in Florida, to be held between the 1st and 5th November 2017, as a means of promoting the nautical sector and the Palma International Boat Show in the US. In 2018, the Port Authority of the Balearic Islands (APB) will develop a pilot trial which will allow for direct electrical communication between the port of Palma and the ships which have this device fitted. This trial is possible thanks to the collaboration of the Trasmediterranea shipping line, which will adapt its ship Dimonios for this purpose, and the electrification of one dock of the port in Palma by the APB. 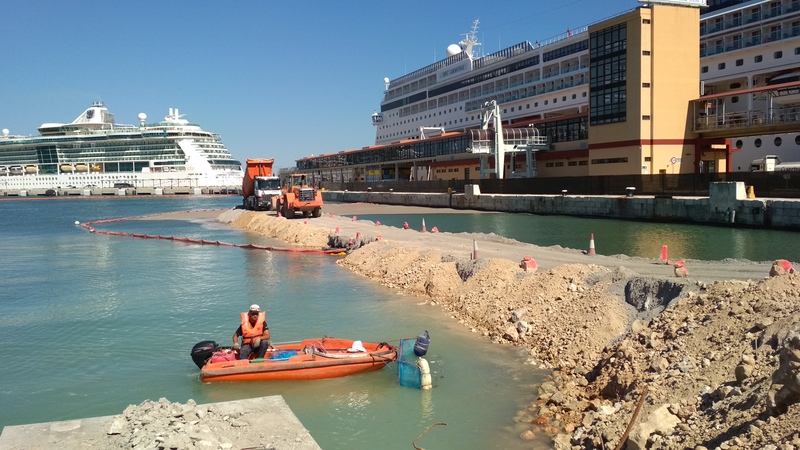 The Port Authority of the Balearic Islands (APB) has collected over the last year 185 cubic metres of waste in Zone I of the waters in the port of Palma, compared to 298 cubic metres over the same period the year before. This data shows that the waste removed from the sea between July 2016 and July 2017 has been 38% less than that collected during the same period between 2015 and 2016. The Public Prosecution Office of the Balearic Islands has closed the file on the complaint by the Balearic Group of Ornithology (GOB) against the Port Authority of the Balearic Islands (APB) with regards to the dumping of building waste from the works on the Poniente (Western) Dock of the Port of Palma, as it considers that the facts reported do not constitute a criminal offence. 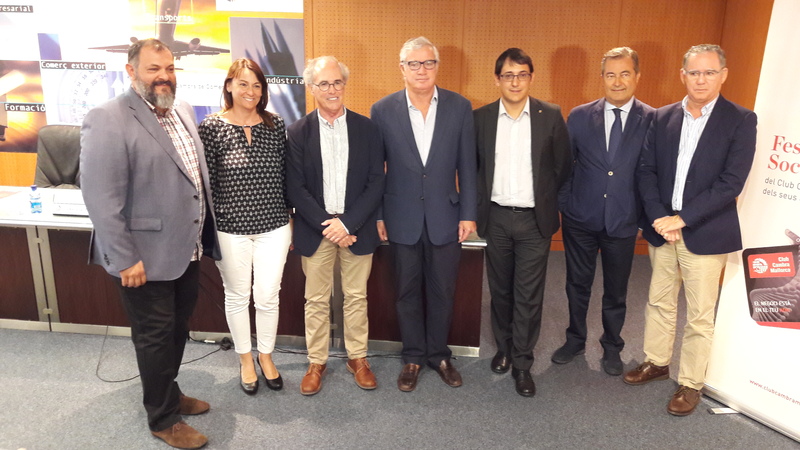 The Board of Directors of the Port Authority of the Balearic Islands (APB) today approved the extension of the Club de Mar concession in the port of Palma for a period of 24 years from 2019, when the current concession expires. This will entail capital investments of around €50 million by the Club de Mar, as well as an updated annual fee of around €10 million for use and exploitation of this port domain. Last stop for the exhibition ''An eye in the sky 1939-1945. 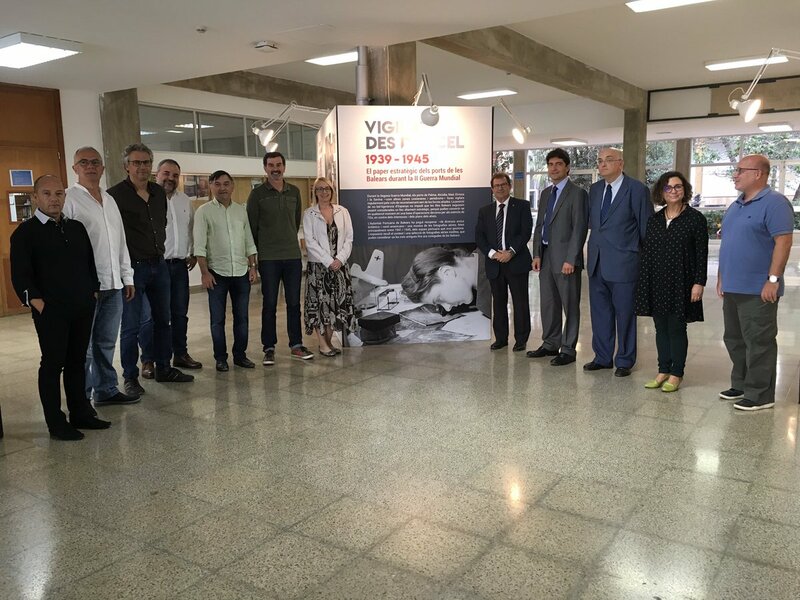 The strategic significance of Balearic Island Ports during World War II", which is set up on the campus of the University of the Balearic Islands (UIB) until 17 November. Made up of 16 panels of untouched photographs taken from between 1941 and 1945, the exhibition examines the strategic role played by our ports during the years of conflict. The Port Authority of the Balearic Islands (APB) has partially commissioned the new Harbour Station No.6 today. Located at the West Dock, this facility is designed to improve the quality of service offered to passengers on cruise ships measuring more than 300 metres in length. 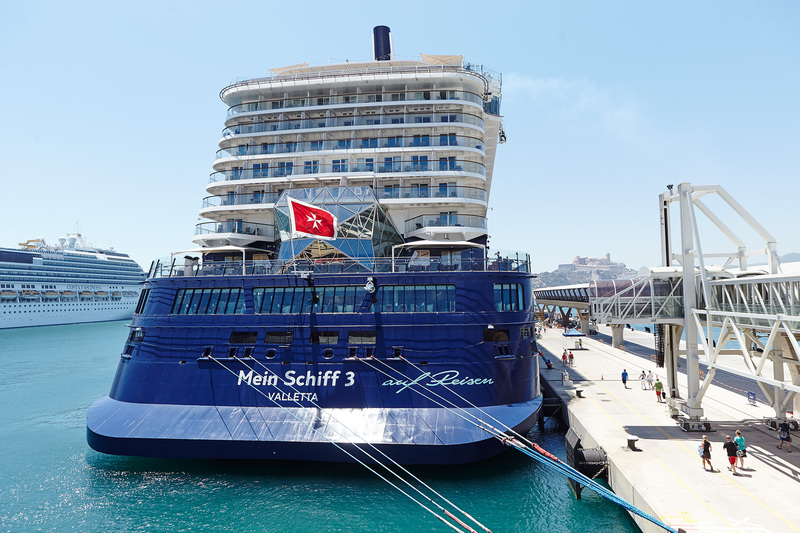 The first ship to use the new facilities was the Mein Schiff 3, which was able to dock at 4 am with complete normality. It is a 3,000 m2 space that will operate provisionally until 31 March, at which point the new marine terminal is expected to fully enter into service. 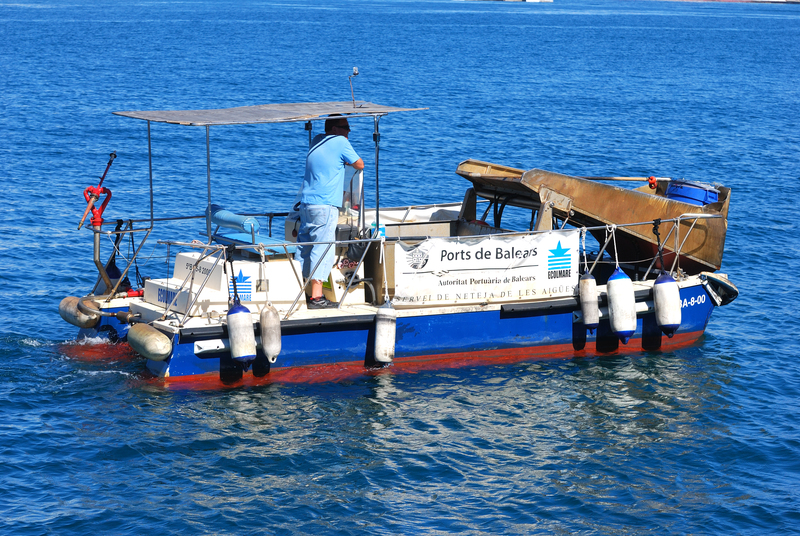 The Port Authority of the Balearic Islands (APB) has joined the Samoa project, an initiative promoted by State Ports which already has agreements in place with another 24 Port Authorities.